They really know what they want usually. :-) Here you’ll find questions and answers about toddlers that won’t eat, sleep, talk, walk or just will be their normal intensive selves. 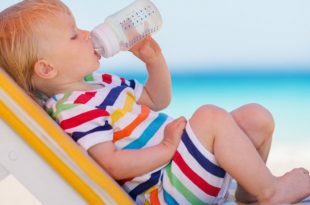 Can breastfeeding give your baby tooth decay? Formula? 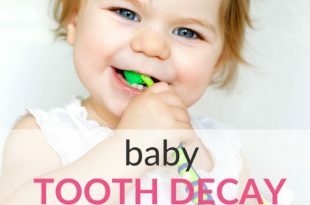 Find out the risks and how to prevent cavities in infants and toddlers! Here's how it can be to visit Myrtle Beach, South Carolina with a baby and young child. We loved the beaches, pools and things to do! 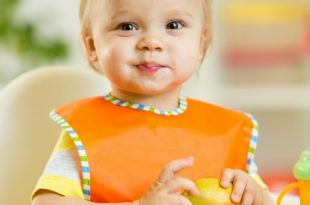 Learn how to cover your baby's and toddler's vitamin needs. A thorough guide to the vitamins, what they do and where to find them. What Could Cause A Child To Pass Out When Angry? 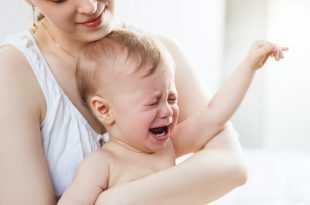 If a baby or toddler gets so angry, starts to hyperventilate and passes out, is it normal or illness? Read about breath-holding spells and hyperventilation! 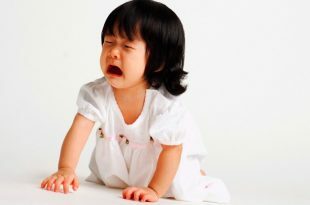 I wish I knew all these tips before my toddler's first tantrum! Find tips to teach your toddler how to deal with negative emotions in a loving way. 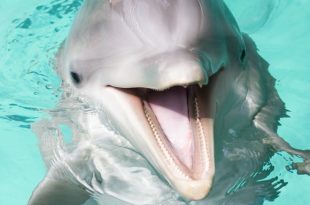 Mom's review of visiting Sea World and Animal Kingdom with a baby or toddler. 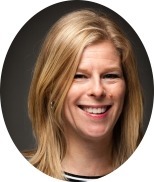 Hear about their experience and get her first had tips for a successful visit! 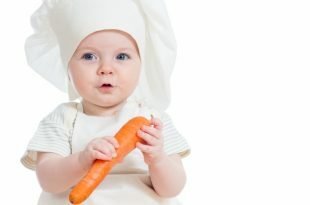 Children's eating habits are interesting. 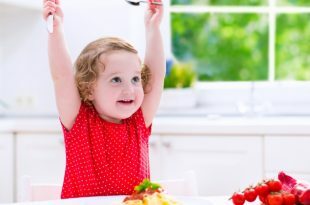 Here's are the golden rules to promote healthy eating habits in children, Printable included! Question: Toddler started with cow's milk. Now she throws up and stools are hard. Her cheeks are red. Should I give her lactose-free milk or no milk? Find answers here! The Truth About Your Post-Pregnancy Body – All You (Don’t) Want to Know!